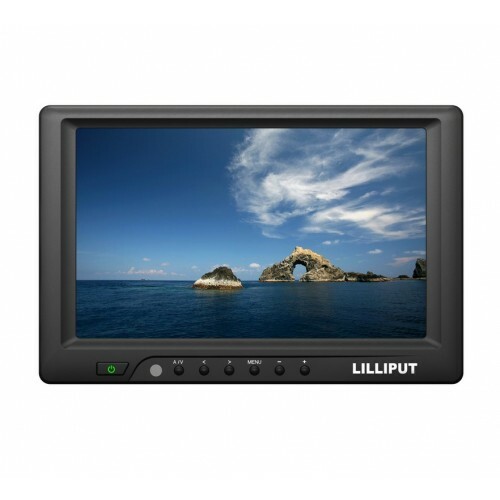 The Lilliput 669GL-70NP/C/T is a 7" widescreen LCD touchscreen monitor with HDMI, VGA and composite inputs. Featuring a widescreen 16:9 aspect ratio, the 669GL includes multiple AV connections to satisfy a broad range of customers requirements. As with all modern Lilliput monitors, 669GL ticks all the boxes when it comes to AV connectivity: HDMI, DVI, VGA and composite. You may see s 7" monitors that still only have VGA connectivity: why settle for a standard invented in the 1980s? 669GL features a variety of interfaces for complete compatibility. The 669GL (model number 669GL-70NP/C/T) is available with a 4-wire resistive touch screen. 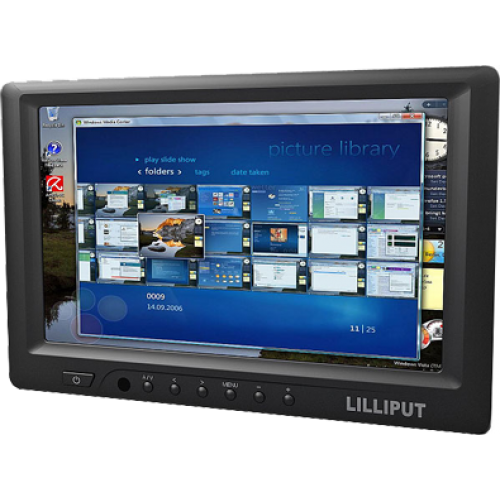 Lilliput UK continually stock both non-touch screen and touchscreen models, so customers can make a choice that best suits their application. A. 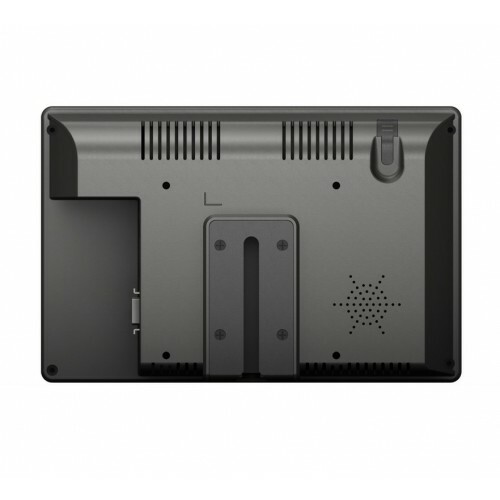 The 669GL-70NP/C/T can attach using an HDMI connector, a DVI connector, Composite connections, or through a VGA connector. The HDMI / DVI connectors mount directly into the side of the monitor, whilst the VGA / Composite connections are made through an SKS connector which plugs into the side of the monitor and acts as a bridge cable for these connections. All these cables are included for use straight out of the box. Q. What resolutions does the 669GL-70NP/C/T support?